This Week In DOCTOR WHO History: April 3rd to April 9th | Warped Factor - Words in the Key of Geek. 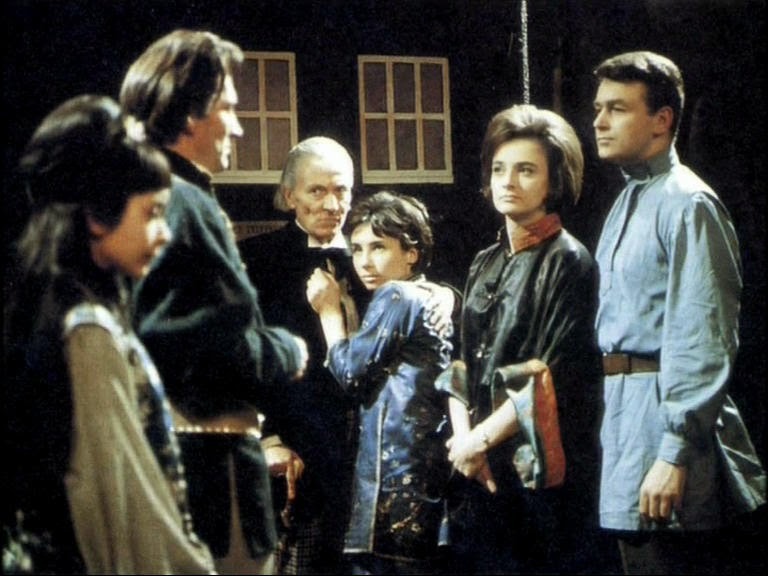 We start this week with the First Doctor and the pure historical story The Crusade which continued on this day in 1965. Part two was titled The Knight of Jaffa (as in Israel and not 'small ones are more juicy') and was watched by 8.5 million viewers. Two regenerations and 6 years later, the Third Doctor faced episode four of The Claws of Axos. Broadcast Saturday April 3rd 1971 at 5.15pm and watched by 7.8 million viewers. 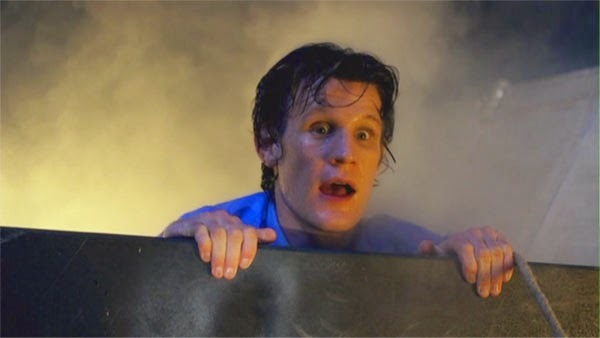 Then, on this day in 2010, 10.08 million viewers watched the Eleventh Doctor's era begin with The Eleventh Hour. On this day in 1964 the seventh and final part of Marco Polo (titled Assassin at Peking) was broadcast at 5.30pm and watched by a huge 10.4 million history loving viewers. 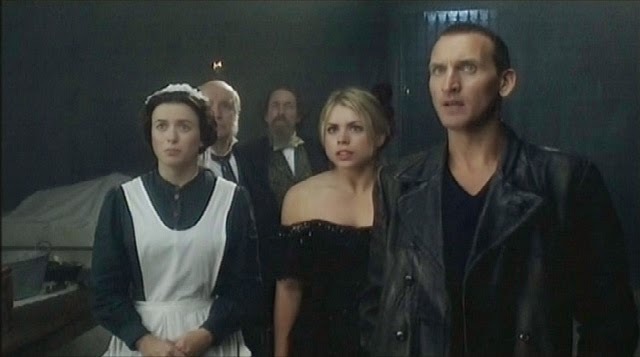 The only other actual Doctor Who episode broadcast on this day so far came six years after that First Doctor missing adventure when episode 3 of The Ambassadors of Death was broadcast to an audience of 8 million viewers. However, that's not quite it for today as spin-off wise we have series 2 of Torchwood coming to an end with Exit Wounds, broadcast on this day in 2008 at 8:59pm and watched by 3.13 million viewers. We start this day back in 1969 with episode five of the Second Doctor adventure The Space Pirates which was broadcast to an audience of just 5.5 million. Moving on to 1975 and another part five, this time for the Fourth Doctor - 9.8 million joined him for Genesis of the Daleks. Then in 2008, Series 4 of the newly revived Doctor Who got underway with Partners in Crime. 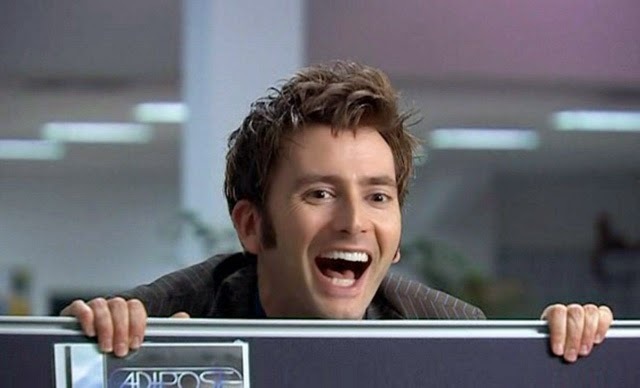 9.14 million saw the Tenth Doctor reconnect with Donna Noble, and find himself "a mate". On this day in 1968 6.6 million people were watching the Second Doctor in episode four of Fury From The Deep, a story which is, sadly, entirely missing from the archives. Skip forward one regeneration and 6 years and we have the Third Doctor adventure The Monster of Peladon. Part three was broadcast on this day in 1974 and watched by 7.4 million. It's a huge jump of nearly 40 years for our next episode broadcast on this day. 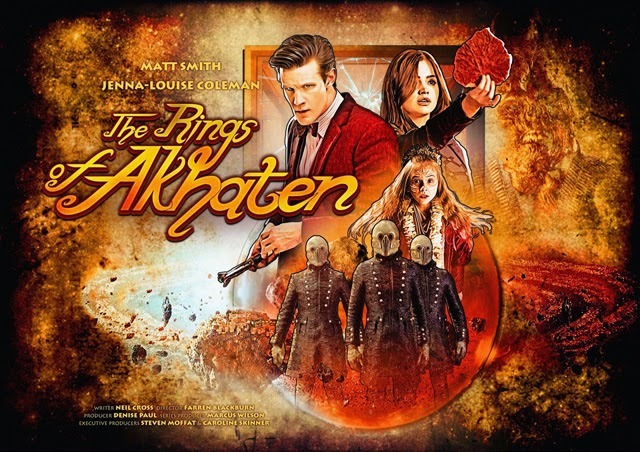 That would be 2013's The Rings of Akhaten, broadcast at 6.15pm and watched by 7.23 million viewers. Just one classic episode and one modern episode broadcast on this day. 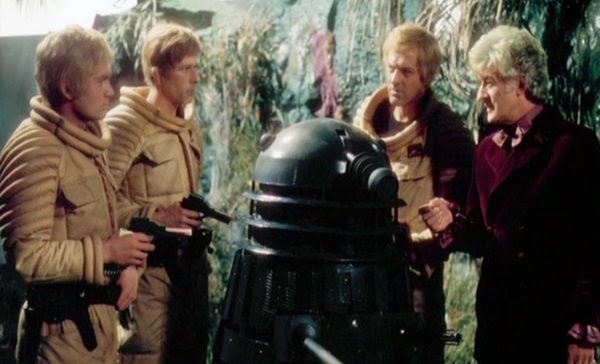 The classic being the opening episode of 1973's Planet of the Daleks, which was watched by a mighty 11 million viewers. The modern being the second story of Series 3, The Shakespeare Code, an episode which was watched by 7.23 million. 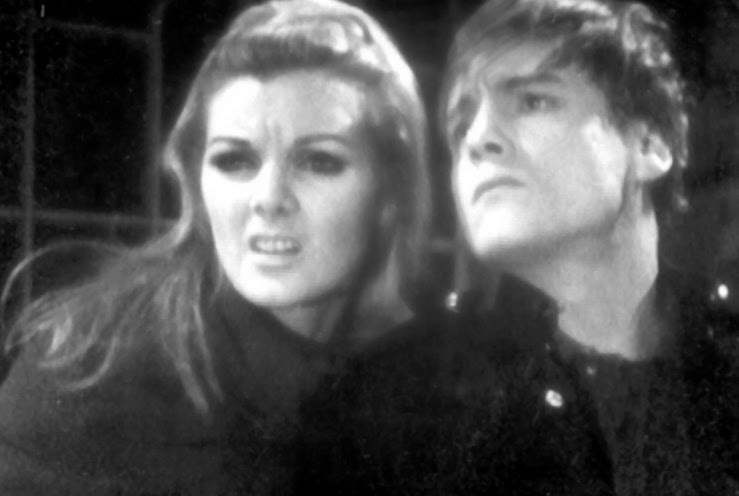 Back to 1967 for episode 1 of the Second Doctor adventure The Faceless Ones, a story which was watched by 8 million viewers and would see Ben and Polly depart the TARDIS. Then in 1972 another new adventure got underway, this time for the Third Doctor, with episode 1 of The Mutants drawing an audience of 9.1 million. On this day in 1966 8 million people were watching the second episode of The Celestial Toymaker (titled The Hall of Dolls), which, along with parts one and three, is still sadly missing presumed wiped. And no, that's not Gwen, it's Gwyneth, and it's the third episode of the revived series, 2005's The Unquiet Dead which was watched by 8.86 million.